One of the most influential figures in Dubai, voted amongst the 100 most inspirational leaders in the business world for the year 2018. 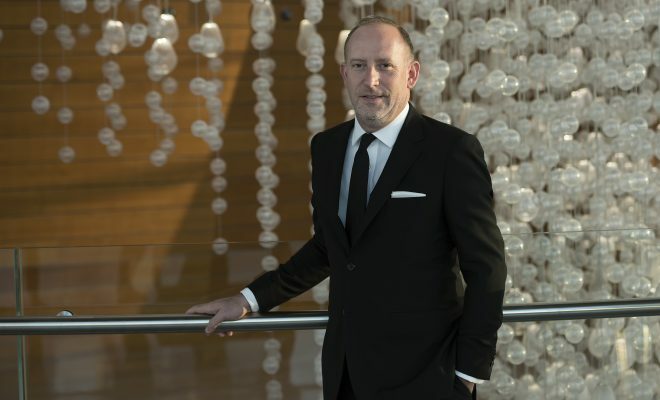 Driven by a passion for enticing creative performances, he travelled worldwide to renowned performance halls, going from being the Head of Operations in Royal Albert Hall in London to be the CEO of Dubai Opera. 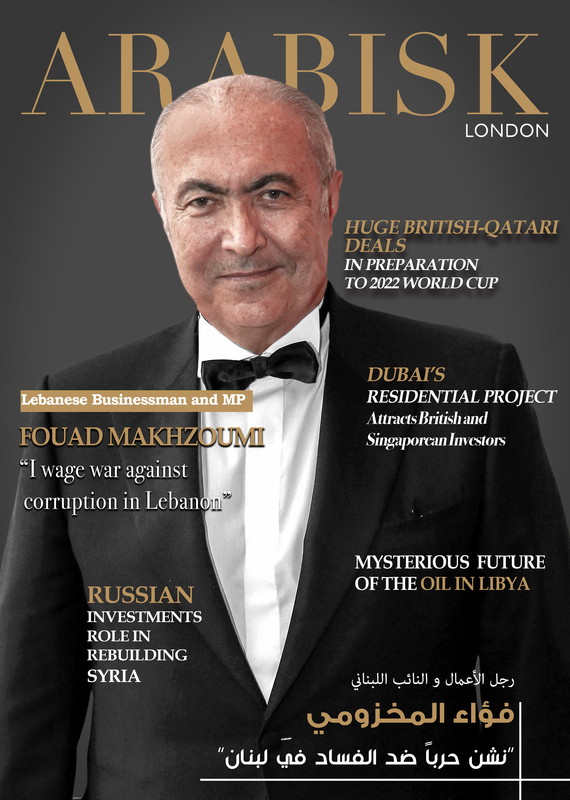 Arabisk London Magazine was lucky to have the following Special interview with him. How would you evaluate Dubai as a choice to pursue your career? Moving to Dubai was a great opportunity for me especially since the Dubai Opera House was launched shortly after. Being part of this place the highlight of my professional life. How do you view your new job in Dubai Opera, especially after leaving your previous job in London’s world-famous Royal Albert Hall? It’s an honour to be the first to take over the management of the first cultural centre in the UAE. 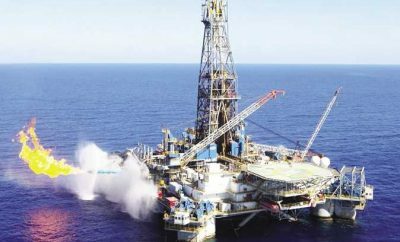 The United Arab Emirates has witnessed rapid development in recent years. This kind of opportunity is rare for people of any age range. For sure, it was difficult leaving a city such as London and a great place such as The Royal Albert Hall. However, I have enjoyed working there for seven years, and it was time to get broader experiences by moving to Dubai. 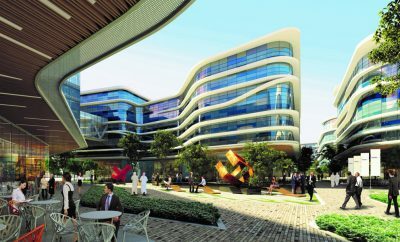 How can ethnic diversity in Dubai be used to make developments in the art field? Dubai is multicultural, as is the case with other major cities around the world. That is why from day one, we are eager to provide a wide range of programs that would suit different tastes. In fact, currently we are preparing for a global phase that we hope would motivate the talents present in Dubai towards presenting more live performances. You are ranked among the leaders of change in the UAE for the year 2018. What are the most prominent roles you have played in order to attain this position? I firmly believe that change and progress are things to be celebrated and the role Dubai Opera is playing in both changing how people view the city internationally and perhaps changing the aspirations of the city’s youth delights me. I think these objectives are part of a bigger change process, and they are things we can work on for many years to come in collaboration with many other partners in Dubai. Tell us about your future vision of the Dubai Opera; what is the cultural and artistic shift you are looking to achieve in Dubai? Dubai Opera is a world-class performance venue in the heart of the city. 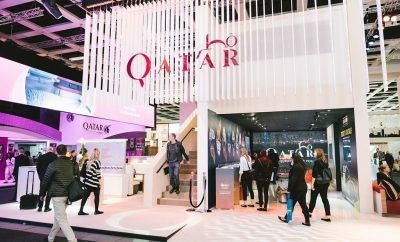 My hope is that by delivering incredible live performances and providing incredible live experiences, the building acts not just as a stage for those performances but also as a central cultural resource for the UAE and as an inspirational hub capable of hosting great cultural endeavours as well as portraying important moments of community celebration. What are your plans for in the upcoming future? Currently, we have a wide range of performers scheduled over the next few months. This weekend, for example, we will host the classic Romeo and Juliet ballet with the Moscow City Ballet. As for next weekend, we will host one concert performed by the British pop band, Steps. The upcoming night, we are scheduled to host an inaugural indoor festival called DXBEATS to showcase a host of young indie Arab artists and bands. Do you think that Dubai can play a role in terms of linking the East and the West? Dubai can certainly play an epicentral cultural role through multiple art forms. However, in my opinion, I would rather have Dubai working on building and perfecting its own unique cultural identity; only when that is achieved can Dubai use this identity to bridge the gaps between different cultures. How do you see the future of arts in the Arab Gulf and the Middle East? This is an incredibly exciting time for the arts in the region. In Dubai, we have recognized literature, art and film festivals. We also have cultural centres in Dubai such as AlSerkal Hall and D3, that greatly contribute to the inspiration of creativity, and the enhancement of the cultural depth.